A payment gateway is an e-commerce application that authorizes online payments made through credit cards securely by encrypting sensitive credit card information. It facilitates exchange of money and transactional information between a payment portal and the bank. The last decade has seen a significant rise in payments made through online gateways because of its ease and quick money transfer. If you integrate a payment gateway into the institute website, students or their parents can pay the school or college fees online from any location. ECAS (Enhanced Campus Automation System) is a web-based school management software that offers integration of payment gateways into the institution website through the software. 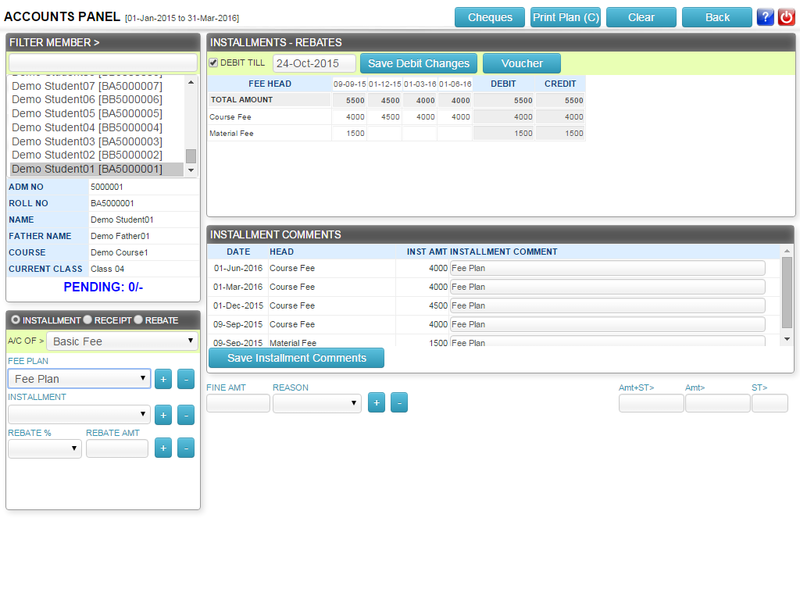 ECAS has popular payment gateways already integrated into the software. So you don’t need an additional software application to be stored on the server. ECAS supports multiple payment gateways in the same application for the convenience of users. The client just has to subscribe to the payment gateway service provider for the login credentials. Using this login credentials, we can activate this feature into the ECAS account. Integrated payment gateways in ECAS can be used to pay fees of schools, colleges or universities. Not just regular course fee payment, but it can also be used to purchase online study materials, online tests and prospectus. 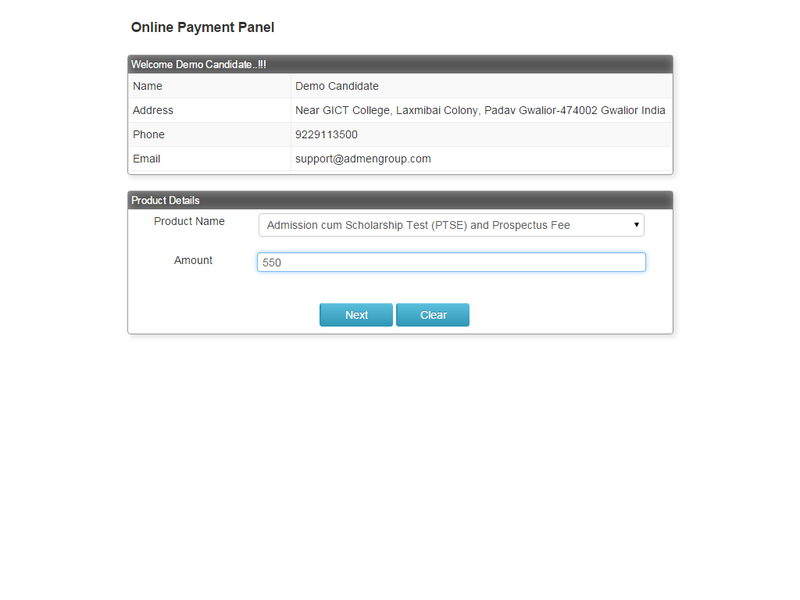 Users can also register online by making payments for the online admission forms through the institute website. Making payments by cash or cheque involves a risk of mishandling. Parents of outstation students don’t have to miss out on their work by coming to the institute for making payments. That is why we have built a client-customizable application to integrate payment gateways into the software. ECAS is a very sophisticated educational software that is up-to-date with modern times and every educational institute needs to have a browser-based application like ECAS for student convenience.